It might be argued that the single most critical person in our company is our CDL-A Truck Driver—who we will soon be missing dearly. 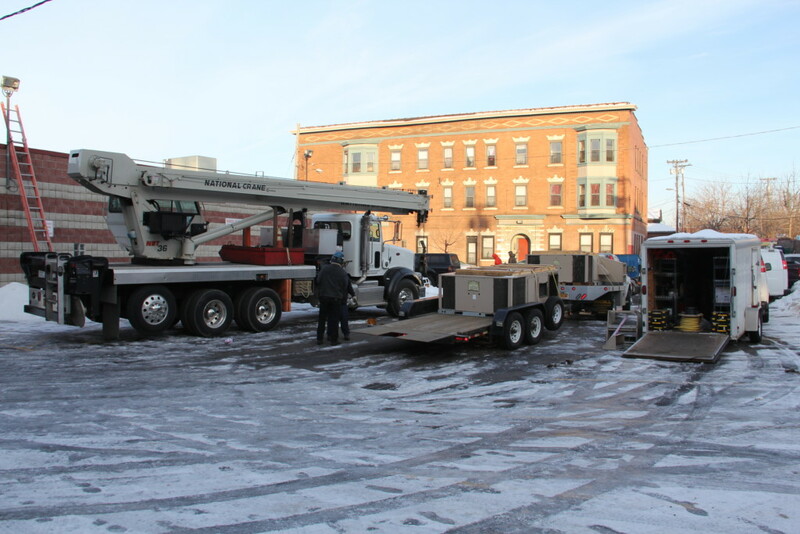 Installing new rooftop HVAC units requires precise orchestration of men and machines on an almost daily basis. Help Wanted is for a CDL-A level driver to keep our job-sites loaded. 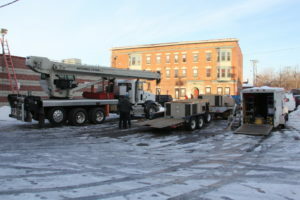 7 am on the job site—the crew arrives, the crane arrives (sometimes it’s a helicopter)… Once we start, the building and its inhabitants have no heat or air conditioning. It’s a pretty serious commitment. We need our truck driver to deliver our units with the same level of precision and dedication that our jobs require! — We’ll pay you well, and offer some of the best benefits, and perks in the industry. Tell us what’s important to you.